Two years after the Euromaidan protests in 2014, Ukraine has launched a range of promising reforms in the energy sector. Energy subsidies were significantly cut and gas consumption almost halved in the last two years. Yet, are these reforms paving way for climate protection and sustainability in Ukraine? Which challenges still need to be to overcome and how can the European Union and Germany help to foster the much-needed Ukrainian energy transition? 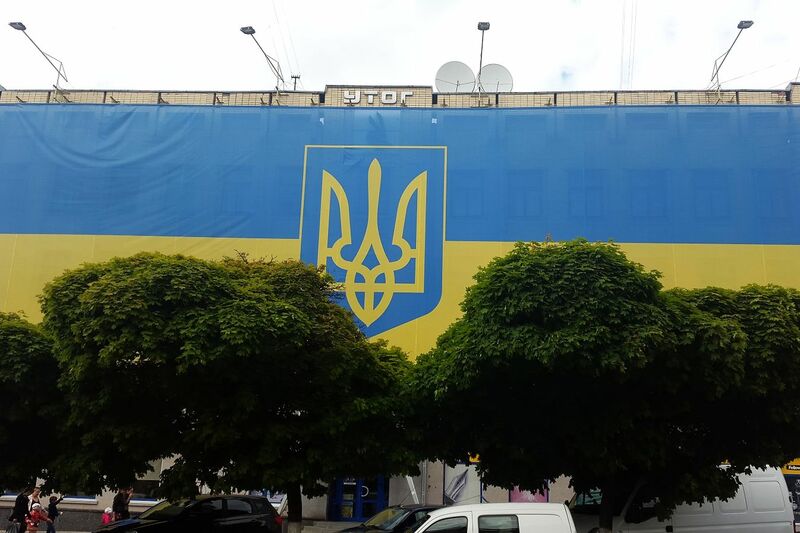 These questions were discussed by experts from Ukraine, Germany and the EU at a conference, organized by the Heinrich Böll Foundation on June 27 in Berlin.